Smart Kitchens in Tallahassee Florida: Let's Get Real. Smart kitchens are all the rage. 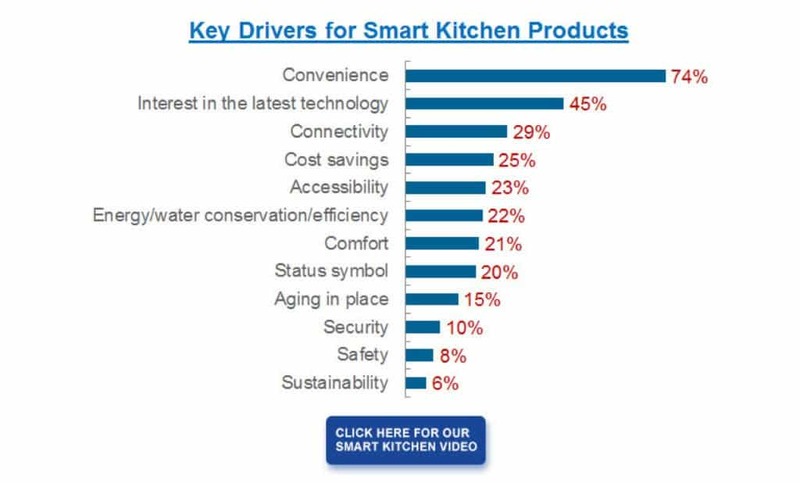 But what is a smart kitchen? 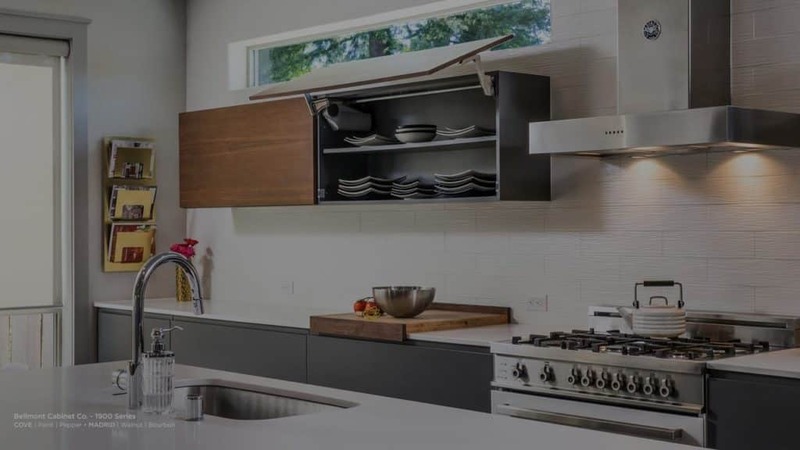 If you read a lot of kitchen design news like I do you’d think it meant everything has to have wifi and you must be able to turn it on with your phone. 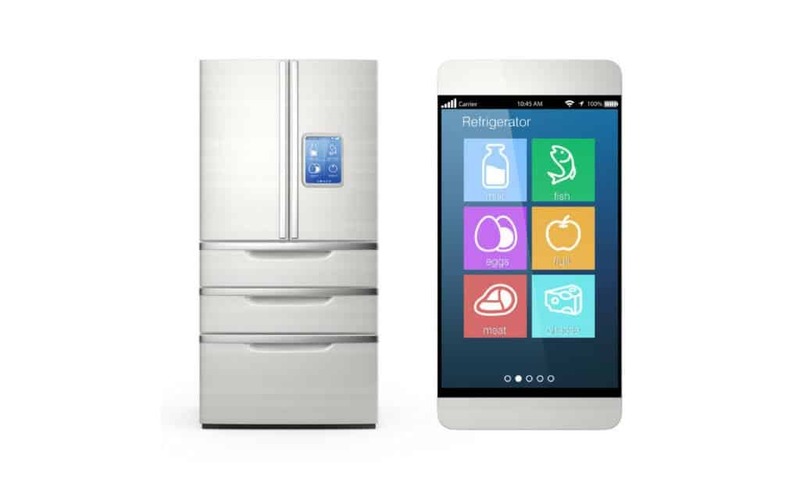 Today you can look inside your fridge with your smartphone our preheat your oven when you leave for work. But does that really add value to our daily lives? Maybe… not for me though… but that’s kind of the point. Start with universal design or Aging in Place principles. These concepts have been around for decades and are great guides for designing spaces that can adapt as you lifestyle changes. Universal design principles can be enhanced by technology to create “smart kitchens” but they can also be ruined by it. Technology goes obsolete quickly but good design will stand the test of time. WiFi enable appliances are considered smart but is it smart to buy an appliance that may be obsolete in 5 years? I don’t recommend starting with the technology. Technology changes quickly and becomes obsolete. Good design is timeless. I suggest you start with yourself. Make a list like the one I’ve made at the end of this post. 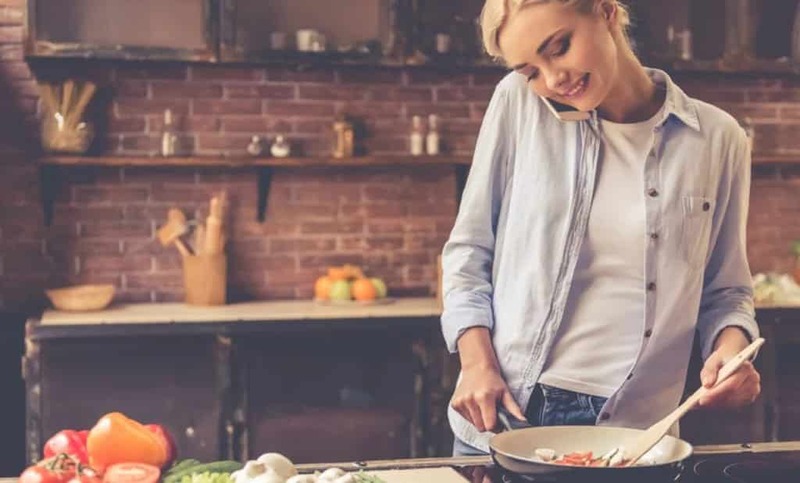 Smart kitchens are first and foremost designed for the needs of the individual, then designed for adaptability, then the bells and whistles can be added. It may mean a refrigerator that talks and takes pictures of its insides so you can see what you need to buy at the store or a wifi enabled stand mixer (I mean, I hope not, but hey if that solves a problem for you then great). But it might also might mean simpler things like a hot water tap that always has water at 175 degrees because you love to drink green tea. To get the juices flowing I thought I’d share some of the features I’d put in my smart kitchen. 1. Automation and Voice control. I Do Not need to control everything with my phone. I find that super annoying actually. “Good Morning” turns on the bathroom and kitchen lights, unlocks the front door and, turns on NPR. “Good night” locks the door, turns off all the lights and, sets the temp to 74 degrees. You can also hot swap smart switches from location to location so the system can be reconfigured very easily. 2. A smartphone speaker built into the kitchen. So can chat on the phone without doing that thing where I have to hold the phone to my ear with my shoulder while I stir rice. 3. Lift up cabinet doors. I don’t really like upper cabinets. I always feel like they are in my face. But when I do use upper cabinets, I want long horizontal cabinets with lift up doors. Lift up doors lift up and out of the way so you can leave them open while you are working in the kitchen. You can clean a kitchen with lift up doors super quick. 4. A stove that is also a fridge. 5. A large coffee station. Sometime I like a our over but I also have a drip machine, espresso machine and french press. I’m fickle when it comes to coffee. Why are refrigerators so damn loud?! My fridge is half empty all the time and it takes up 15% of my kitchen. 9. If quality refrigerators and ovens could stop costing $5000 or more that would be super smart in my book. Hidden under the counter, super duper quiet. I watch news clips every morning while I make coffee in between clips from John Oliver and Joe Rogan. 13. A doggy door that locks and unlocks just for my pooch. The idea of a raccoon sneaking into my house at night scares the crap out of me. 14. An induction cooktop built into the counter with a cover that slid over it when not in use. 15 I want a large table in the middle of my kitchen and I want my kitchen to not look like a kitchen when I am not using it. What’s your smart kitchen look like? ← Universal Design: Is Your Home Visitable?